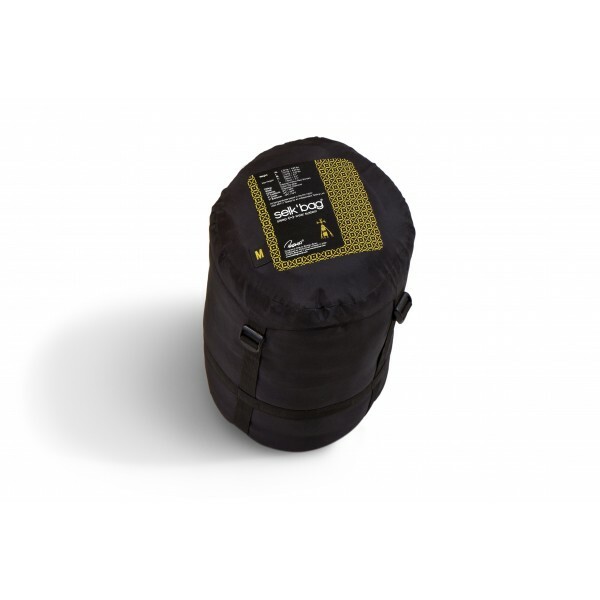 We have plenty of Black Selkbags available, XL, Large & Medium. 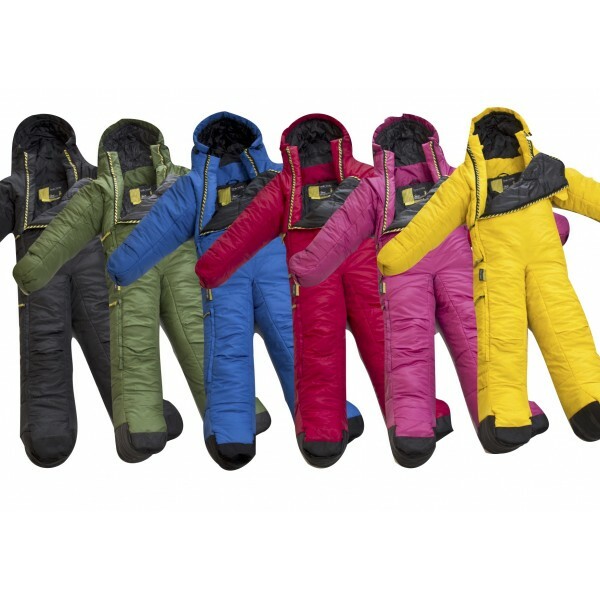 The Original Selk’bag offersdedicated benefits for specialised or casual adventurers.With great performance at low temperatures, Selk’bag can be used in a great variety of climate conditions. The features in this model facilitate mobility so it can be used for a variety of activities, not just for sleeping. 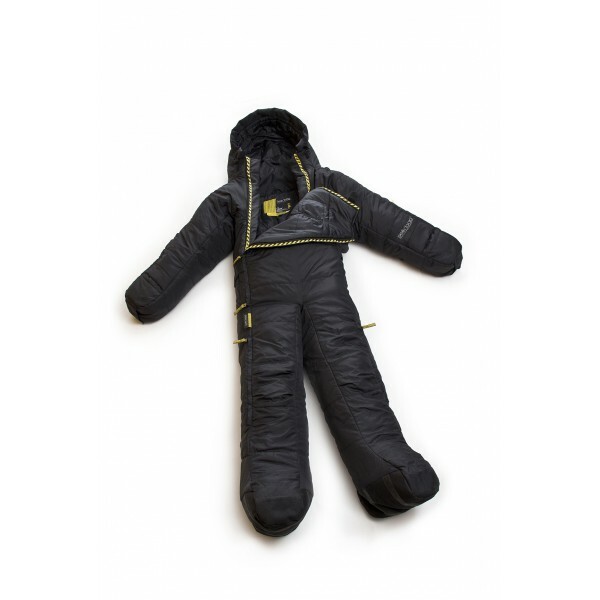 A much better form-fitting experience allows every Selk’bag userthe opportunity for maximum enjoyment.